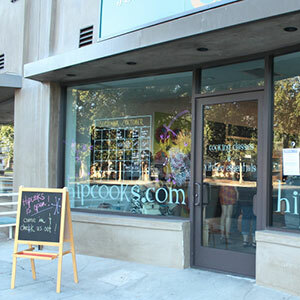 Hipcooks offers hands-on cooking classes in a fun & friendly environment. 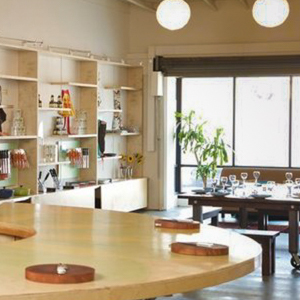 Private classes are great for celebrations, or choose a corporate cooking class for a lively team building event. 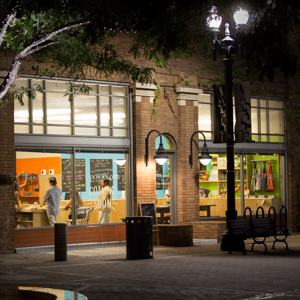 With 50+ classes to choose from, you can learn to cook healthy food with dazzling knife skills, unlock the secrets of Thai cooking, or win over a special someone with a date night cooking class. 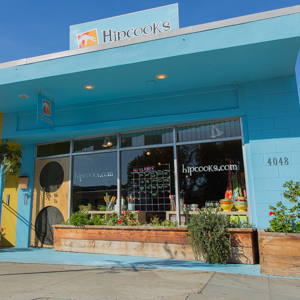 Gift certificates for cooking classes & kitchen items are available online & in our store. 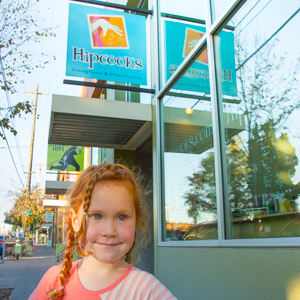 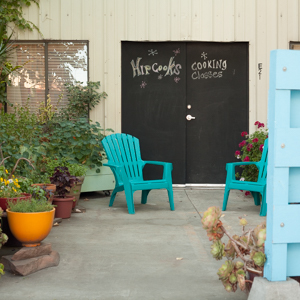 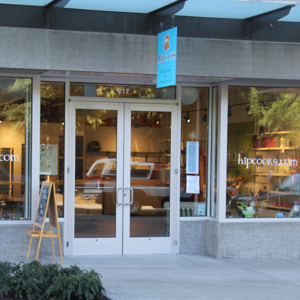 Hipcooks studios are all operated by a single owner, with a roving team of awesome teachers.